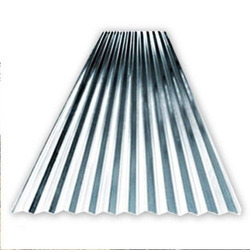 01.The Structure of Steel Tiles Fe-Roof's steel tiles are made of several layers of special coatings on a base of galvanized steel. We guarantee this product's longevity. 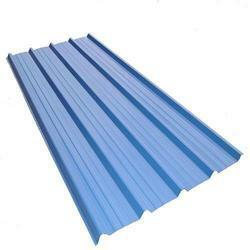 it is an ideal construction material. We are providing total solution of Roofing System in prefabricated building start with deigning producing and erection we are also giving consultancy for perfect strength with light weight structure.